Hyde’s first Las Vegas nightclub invites guests to take in Sin City with exclusive bottle service and a stunning view of the Fountains of Bellagio. Sprawling, stylish nightspot at Bellagio with patios overlooking fountains & multiple lounge spaces. Hyde Nightclub Las Vegas is operated by Nightclub Hall of Fame honoree Sam Nazarian. 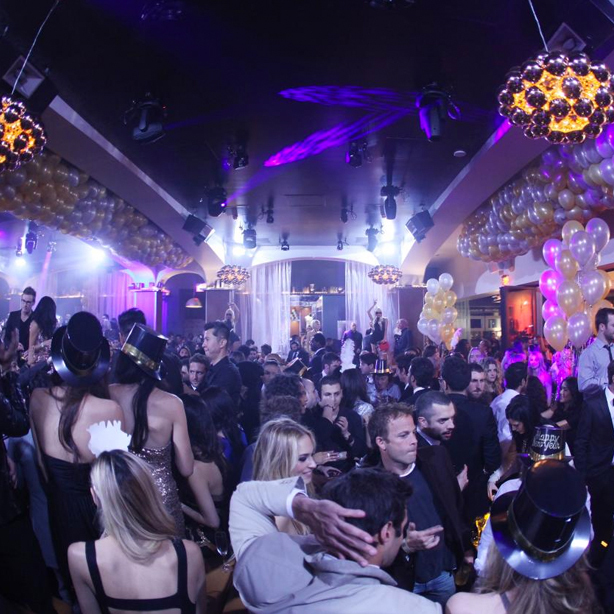 Will Hyde Las Vegas have what it takes to make the 2016 Top 100 Nightclubs List?